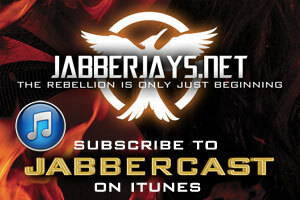 Earlier this week, we got together to record JabberCast Episode 20 (woohoo!!) to discuss all the stuff released during Comic Con including the awesome poster dump, the Comic Con panel, the District 13 Propo, and the trailer to come. 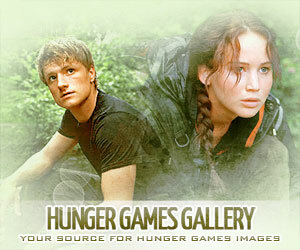 We also got a chance to talk about the Hunger Games Exhibition, which just opened earlier this month in New York City. Be sure to listen to the episode and comment to tell us what you thought of our discussion!